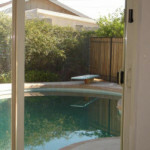 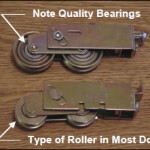 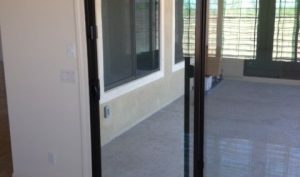 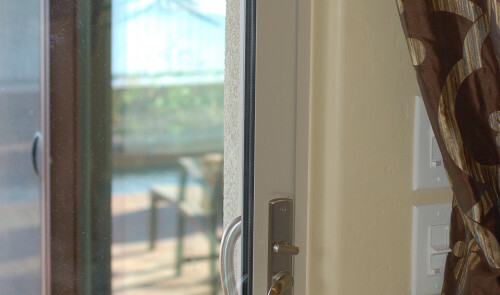 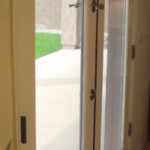 We offer an array of self-closing door safety products as well as complete door repair services. 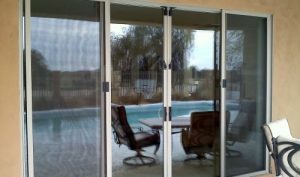 Our self-closing, self-latching system meets all the pool barrier requirements/safety codes for the State of Arizona and each individual city. 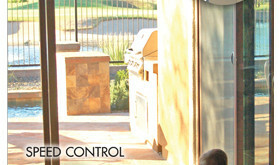 We proudly build our door closers right here in Phoenix.